Home Gaming News The Valley: Fantasy Gaming Mat from Pwork Wargames! 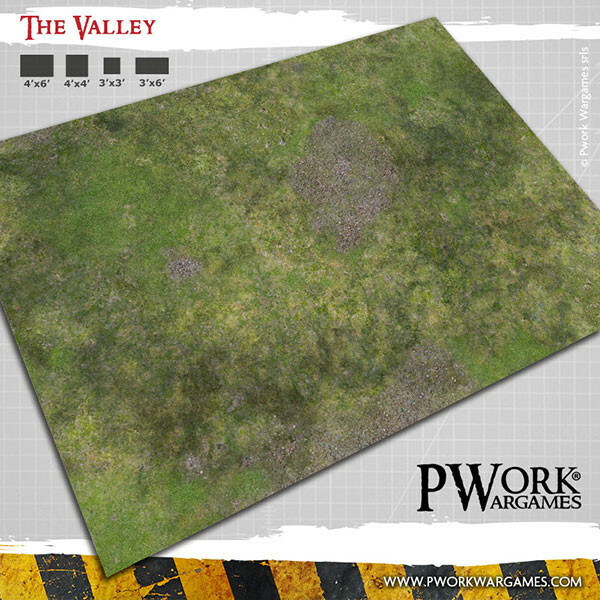 The Valley: Fantasy Gaming Mat from Pwork Wargames! The Valley! Fantasy Gaming Mat from Pwork Wargames! Play your battles on a green valley, where grassy patches alternate with gravel and loam, among slight slopes, rocky areas and grasslands!